For every religion, we follow certain traditions and rules that usually based on transcripts, words passed by the family, and most importantly, holy books. For instance, Muslims have Koran, and for Christians there is The Bible. As a catholic myself, The Bible really helped me on my way through life and I think most of us really does. So basically, We are required to follow all the teachings in The Bible. Now as life being challenging, there are rules in The Bible that is very hard to follow like the popular issues of Birth Control. This issue lasts for eternity since we are living in a third world country. We have our proper reasons why families use birth control methods and their reasons were reasonable. Besides Birth Control, did you know that there are more things that the Bible fans that is unbelievable? Did you know that the Bible forbids us for wearing gold and having round haircuts? 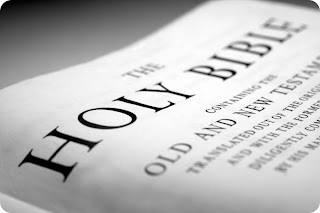 Here's a link for more details http://www.bspcn.com/2009/06/23/11-things-the-bible-bans-but-you-do-anyway/. Now let's try to think this over and let's do a history lesson. The Bible was written by humans. It's a collection of God's teachings and stories in the past. When you are writing something freely, what's that thing that you use 80% of the time? It's Opinion. So when The Bible was written, it's possible that opinions was also shared. It doesn't end just there, it was also translated many times and we have different versions .Don't get me wrong, I'm not questioning on how The Bible was made but why does it need to have different versions? do they change things? Isn't that immoral? So maybe your asking what my point is because you're thinking I'm getting ridiculous? The Bible didn't came from heaven like a meteor and that's it like it's a guide on how to live life. 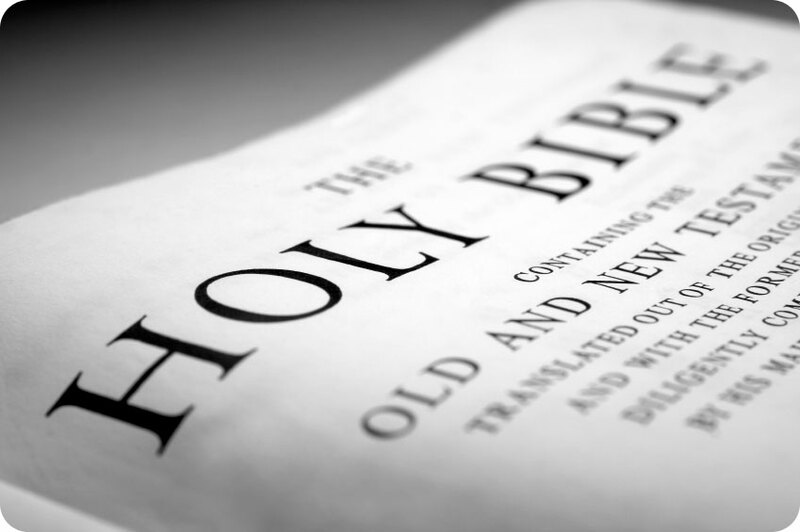 The Bible should be absorbed but we should not take seriously every word of it. I do believe God would give us how to deal with life. If all the things in The Bible is a complete guide through life, life would be easy because you have a "Perfect Guide" making life non-sense. It's like reading poetic quotes, metaphoric statements, and meaningful songs that you should not take literally. Always look out of the box. If you're mind is one sided, you may think I'm a douche-bag who thinks what I say is always true and you may consider me a church hater. I'm actually a devoted Catholic myself. I praise God and Jesus and my faith is stronger than you thought. I'm just trying to be open minded and I just want to share how I see things.. As I said, you can comment anything you want and I won't take it on you. Just Remember, NOTHING is perfect. 19 years of living the life.. Guess who's back?? : IT man!